Most companies recognize that having a mobile application can be a competitive advantage, that adds value to the brand. That’s why an increasing number of companies are taking the decision of developing their own mobile app. These mobile applications can be used by customers (marketing appliacations), commercial agents (sales force applications), staff (workflow applications), etc. Our mobile application development team specializes in the design and development of innovative and disruptive mobile applications. 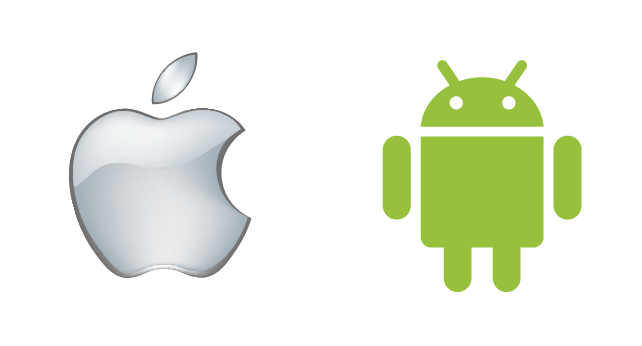 We have experts in Android, iOS and hybrid applications. Continuous locations through GPS, WIFI and network. Augmented reality and pattern recognition. Instant notifications (WhatsApp like application). Using cameras to capture photos, record videos and audio. You can see our mobile applications in our portfolio page.